It is proven to control bacteria and algae without any of the harsh effects of traditional chemicals. No other system is this complete or easy to install, use, and maintain. With Nature2 Fusion Soft, you are just a few simple steps away from pool water that is noticeably cleaner, clearer, and softer. 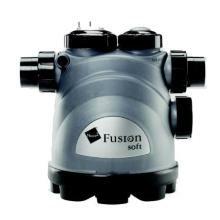 Easy to use - Quick installation with low maintenance and the convenience of automatic chlorine generation. 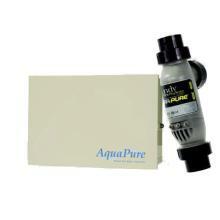 Compatible - Works with virtually all swimming pool filtration systems. Bacteria and Algae control - Nature2 minerals and chlorine control bacteria and algae. The total mineral solution - Nature2 Fusion Soft is an all-in-one salt water and mineral purifying system to keep your pool sparkling clean. 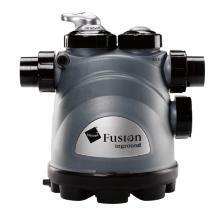 Nature2 Fusion Inground is the ultimate chlorine and mineral purifying system for inground pools. By combining patented Nature2 mineral technology with an automatic chlorine tab feeder, Nature2 Fusion Inground delivers water that is noticeably cleaner, clearer, and softer. 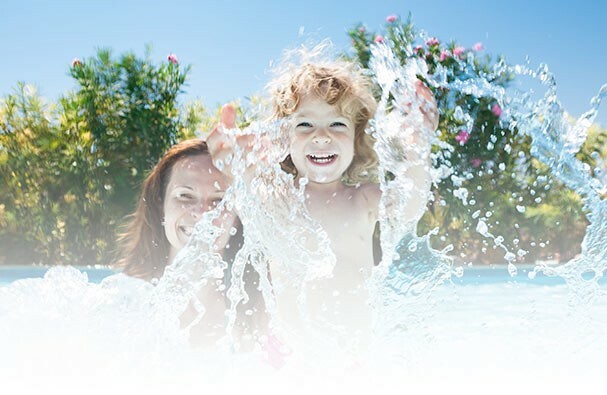 Nature2 is proven to control bacteria and algae, so your pool water will be sparkling clean without having to add extra chemicals. Nature2 is a natural supplement to chlorine, so it helps maximize chlorine investment, while reducing the annoying and harmful effects of harsh chemical use. No other system is this complete or easy to install, use, and maintain. With Nature2 Fusion Inground, you are just a few simple steps away from pool water that is noticeably cleaner, clearer, and softer. 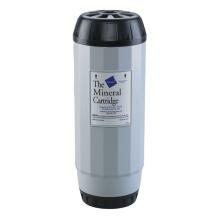 The Nature2 system consists of a vessel and a cartridge which is replaced each year. The Nature2 cartridge contains natural minerals which work with low levels of chlorine to control bacteria and algae growth. When using Nature2 you can reduce the level of chlorine used by up to 40%. Nature2 is powered by water flow there is no electricity required and no moving parts. Remember to replace your cartridge at every pool opening! Ask us which cartridge you need for your Nature2 system. 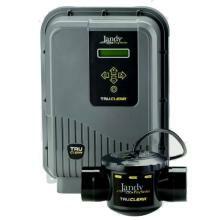 The Jandy Pro Series TruClear is an extremely reliable saltwater chlorinator designed for easy installation, use and service. 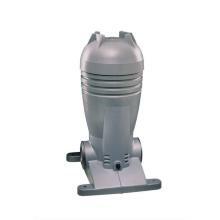 Features include durable Jandy Never Lube Valve construction, a compact design for easy integration in most equipment pad configurations, and a transparent window for quick visual inspection of blades. The energy-efficient TruClear also works at extremely low-flow rates making it fully compatible with variable-speed pumps. The Jandy AquaPure® Salt Chlorinator system use salt water to deliver high-performance water purification with uncompromised performance, reliability and hydraulic efficiency. Rely on its sturdy design and simple features to create your saltwater oasis.